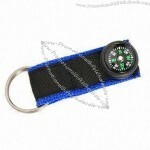 Personalize these quality Compass Keychains with your own message engraved on the back. 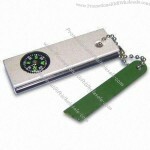 With a compass and a bottle opener function, it's a useful keepsake for your guests to remember, a most suitable gift at any event! 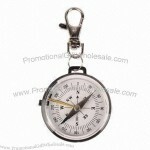 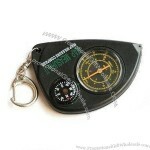 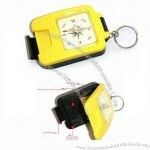 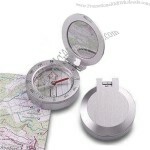 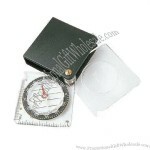 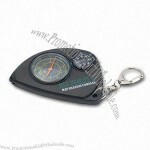 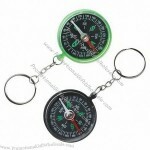 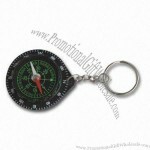 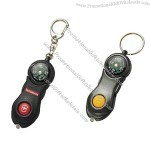 Compass key chain is the best choice for any promotional product for your firm. 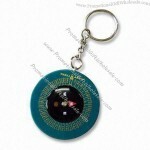 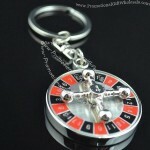 They are portable, strong and perfect addition to key chains of daily use. 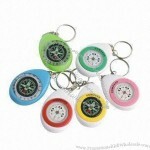 Along with the stylish colors they are designed, you can find them in start shape, rounded shape and what not! 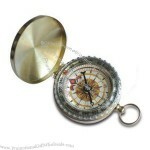 You won’t lose your way with a compass keychain in your hand if your smart phone has no access to <?xml:namespace prefix = "st1" ns = "urn:schemas-microsoft-com:office:smarttags" />3G. 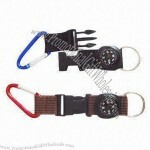 It is easy to attach and strap it up to any key chains. 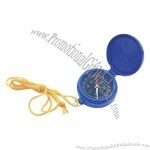 They are apt for promotional by just impending the logo on them. 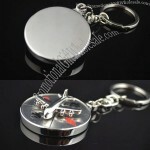 Few others also have thermometer inside the key chains. 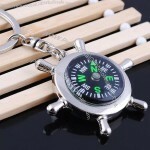 Custom-made Compass Keychain From China Factory, Low price Compass Keychain, Top Quality, True wholesale source for original!